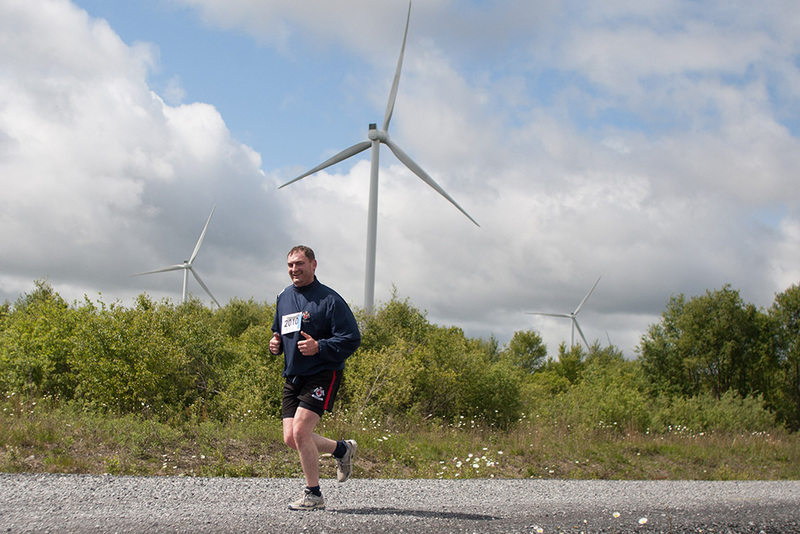 The Derryadd Wind Farm will give rise to a range of benefits at a local level. It will ensure the continuity of enterprise and employment on the Derryadd windfarm site well beyond the peat harvesting phase. Construction is expected to extend over an 18 month period, with up to 100 – 120 workers employed on the project at peak. 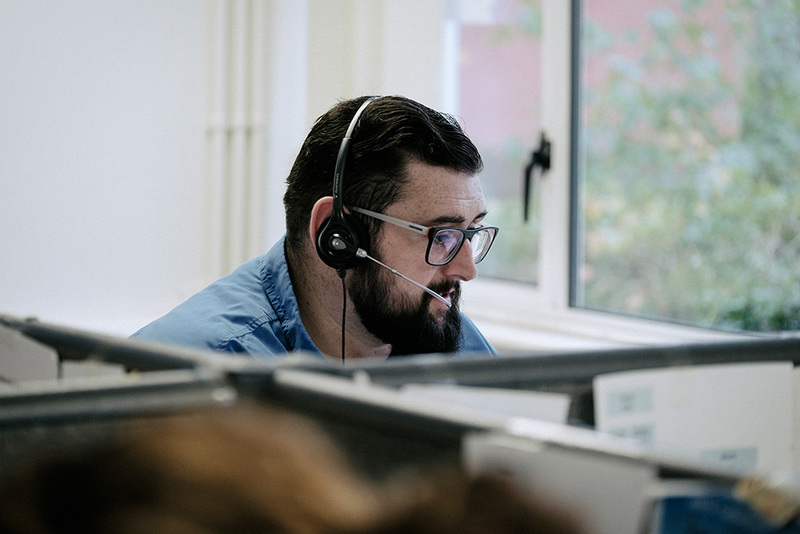 Once in operation, the wind farm will support 6 – 8 long term, high quality technical jobs in operation and maintenance as well as a number of jobs in ancillary functions. Substantial rates will be paid to Longford County Council if and when the development becomes operational. 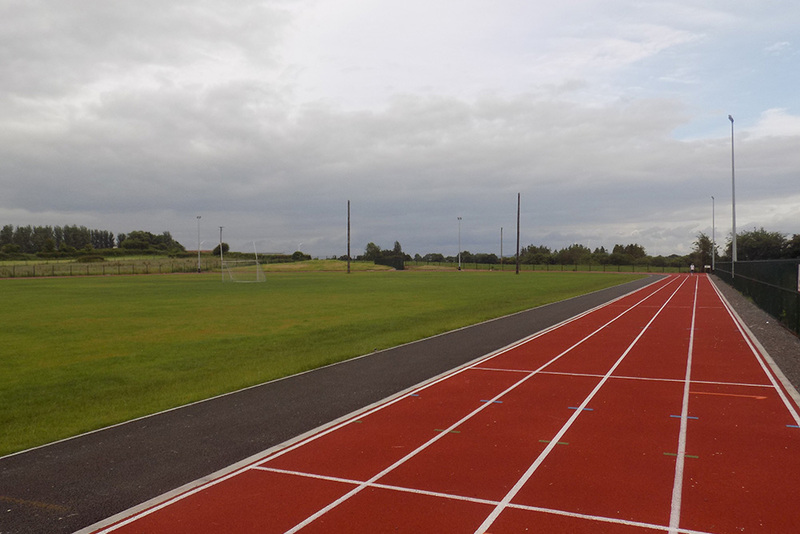 Bord na Móna is exploring a number of potential amenity ideas for the site. The amenity plan will be developed in phases. 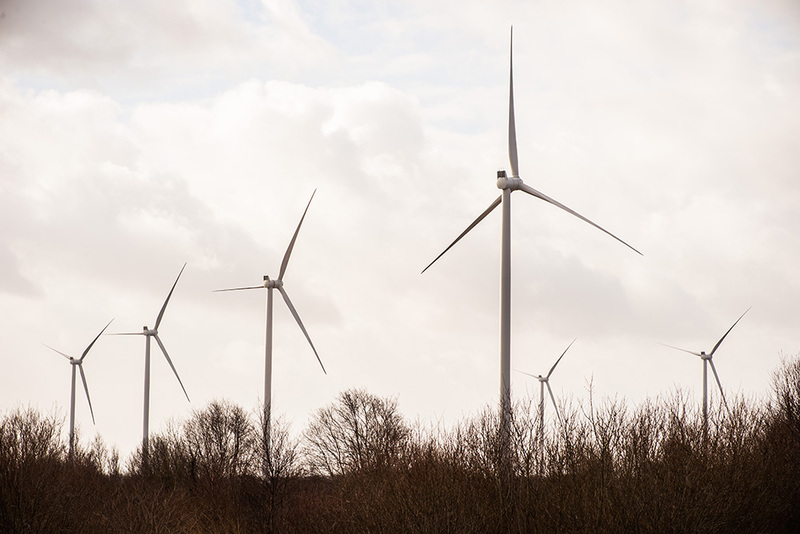 The first phase of the plan will form part of the planning application for the wind farm. The additional phases will be developed if, and when, the wind farm progresses up to and beyond full operation. There is over 26 km of an internal road network proposed for the site. It is envisaged that parts of this road network could be opened for public use. 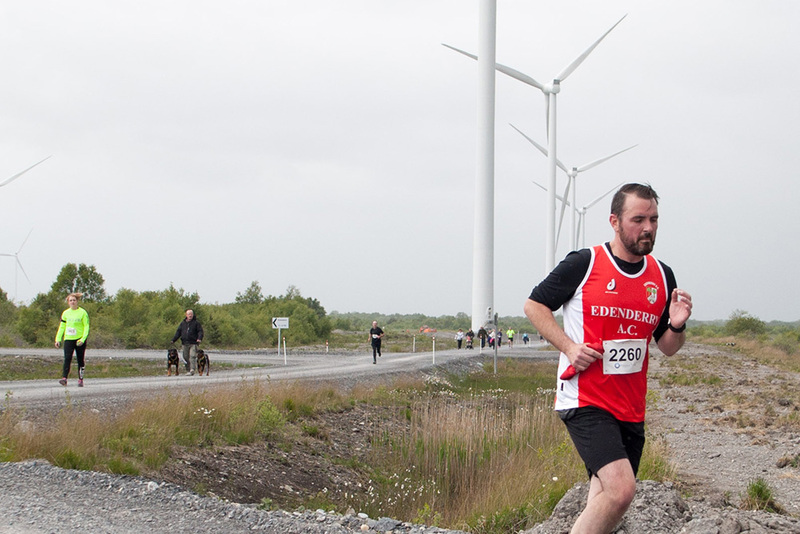 Rates paid to Longford County Council for the wind farm potentially will have a significant, positive impact on local infrastructure and amenities such as roads, public lighting, street cleaning, libraries, fire services and public amenities. Check out our amenity map for more information. 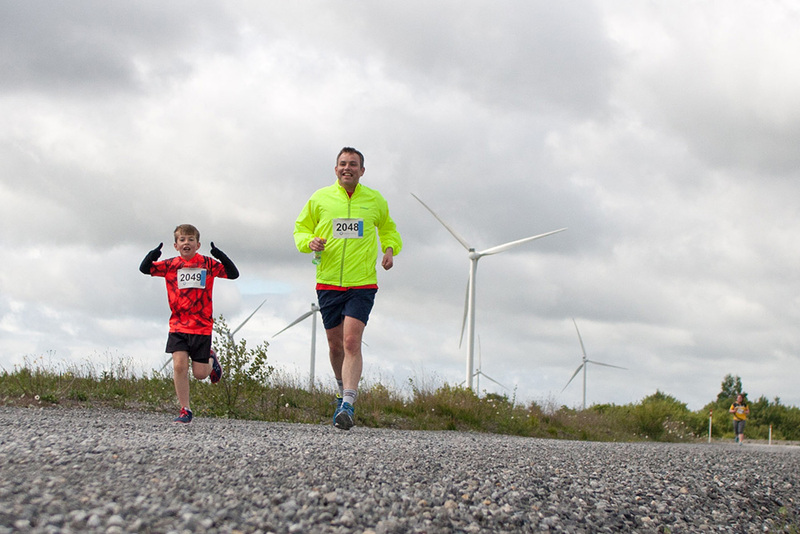 We intend to replicate our Community Gain Scheme model, currently operational at Mountlucas Wind Farm, for the Derryadd Wind Farm. In accordance with the Irish Wind Energy Association (IWEA) best practice, an annual fund of €1,000/MW of installed capacity per annum, index – linked for the lifetime of the project will be established. 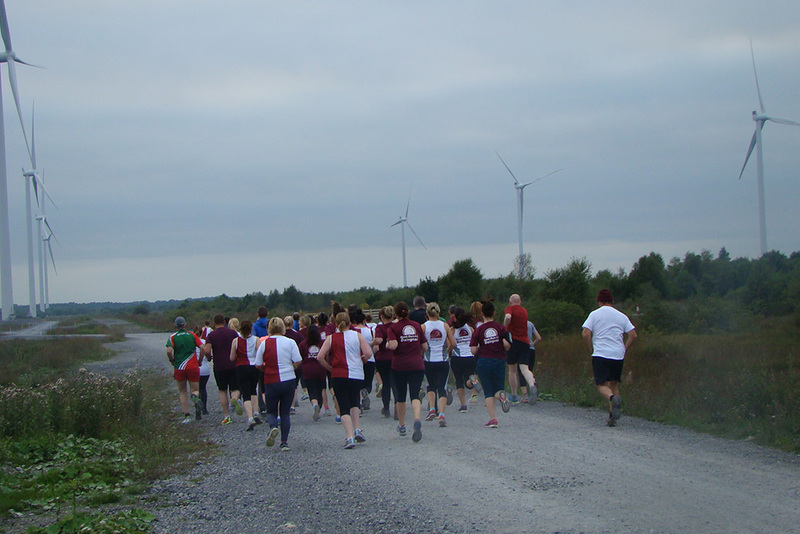 Moyne Athletic Track received community funding from Bruckana Wind Farm Community Gain Scheme. The refurbishment of bathrooms and installation of disabled toilet facilities at Cross Patrick Community Hall with Bruckana Wind Farm Community Gain Scheme. 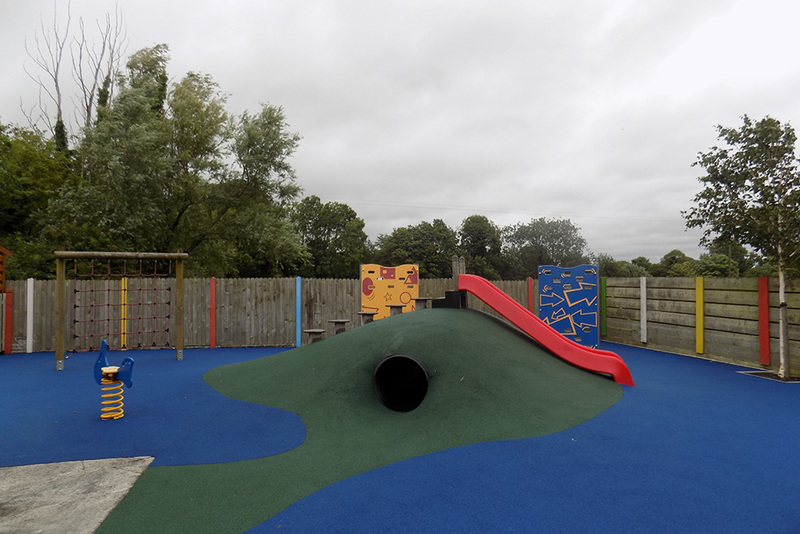 Molesworth Bridge Playground, Daingean received community funding from Mountlucas Wind Farm Community Gain Scheme. Daingean Community Childcare Services soft play area received community funding from Mountlucas Wind Farm Community Gain Scheme. Walsh Island Handball Alley received community funding from Mountlucas Wind Farm Community Gain Scheme.